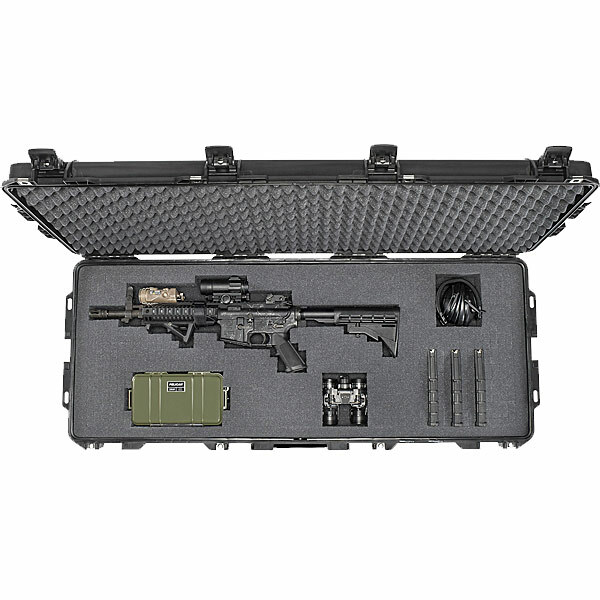 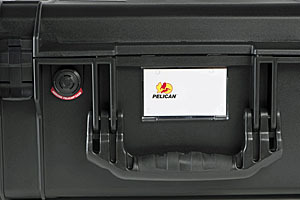 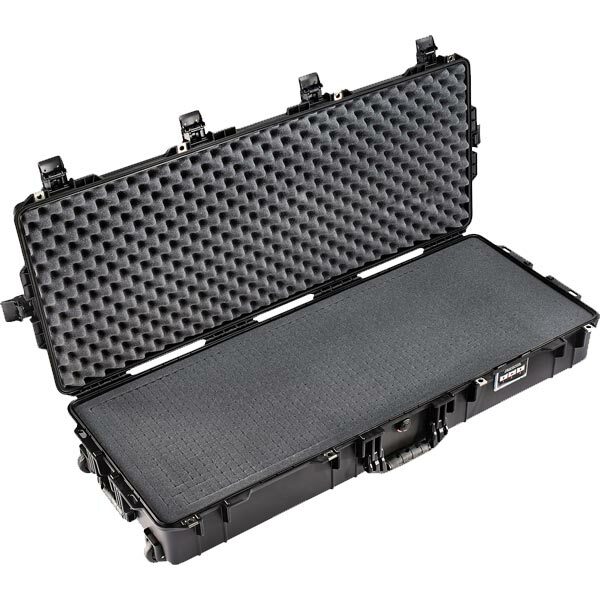 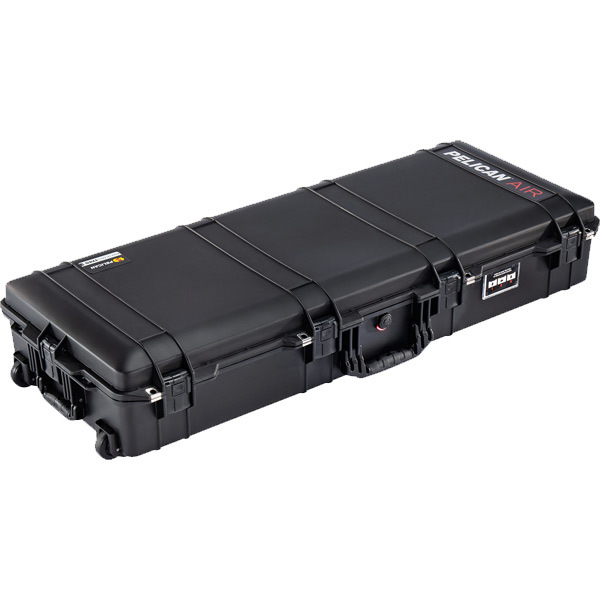 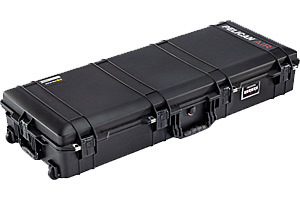 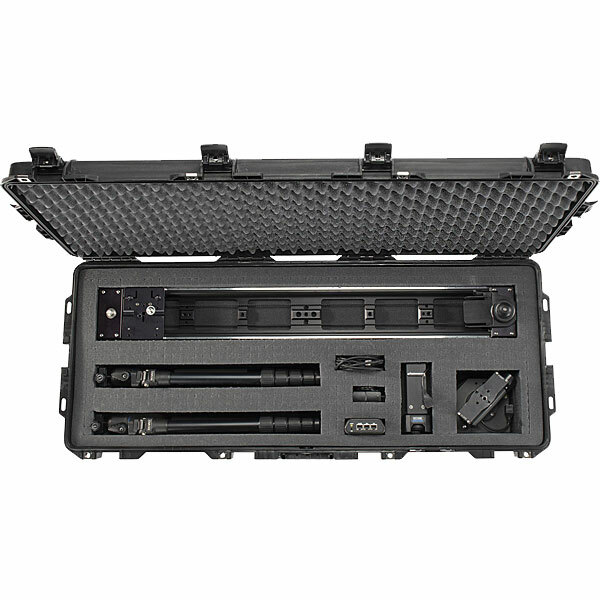 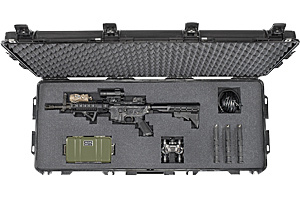 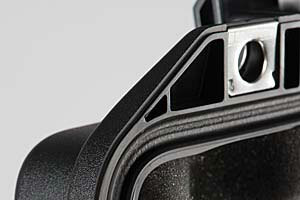 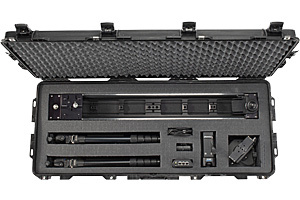 At up to 40% lighter than other polymer cases, Pelican Air cases will lighten the loads of the dedicated pros across the world who have set out to change the game.The Pelican Air 1745 case is also the first Pelican Air case to feature Press and Pull latches, tested for extreme pressure and impact situations. 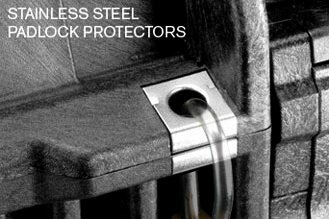 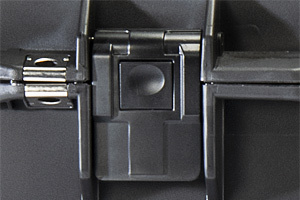 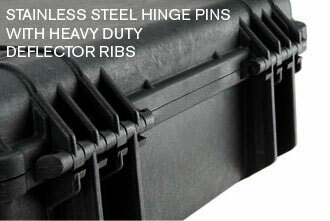 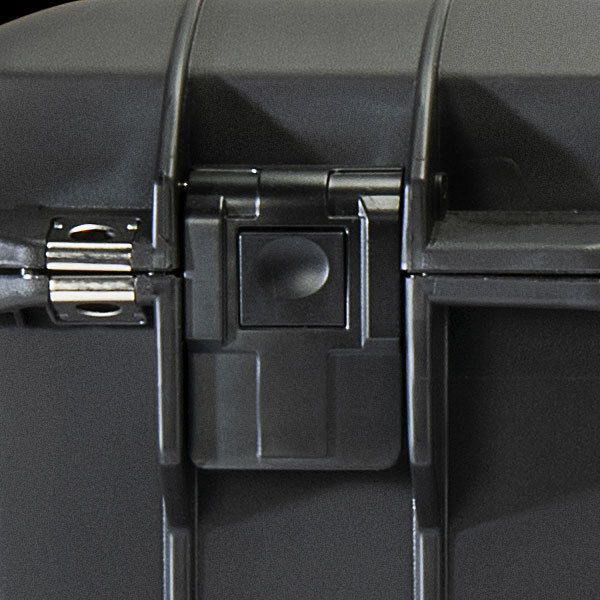 These latches keep the lid shut through rough handling but are easy to open on arrival. 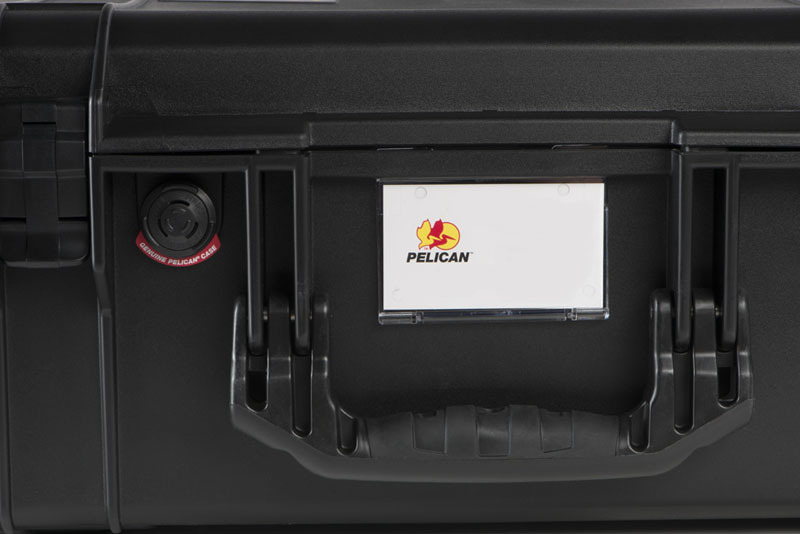 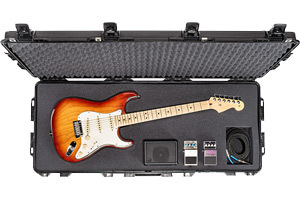 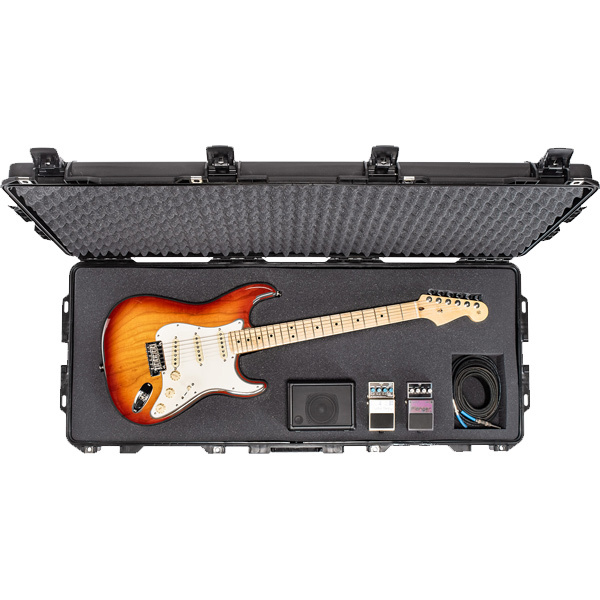 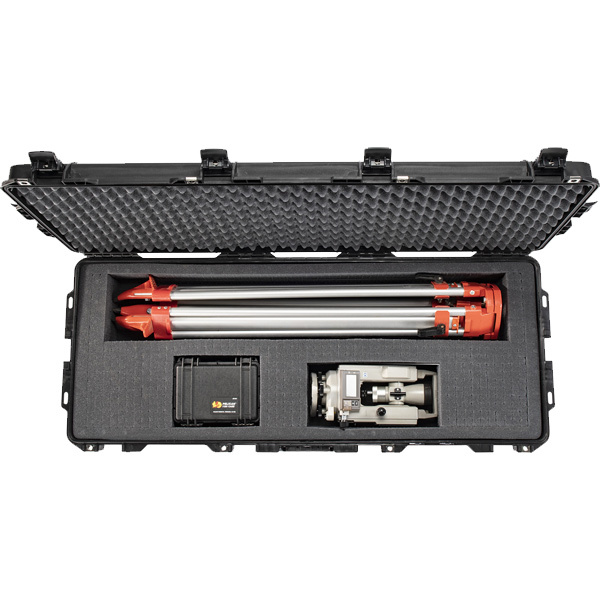 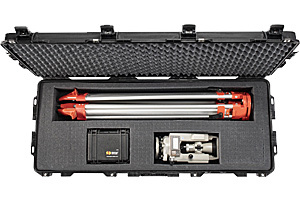 With 8 cubic feet of internal space and standard Pick N Pluck foam, the Pelican Air 1745 is the deepest long case that provides the option to stack multiple items on both bottom and top layers or just use the top layer to nestle long individual equipment. 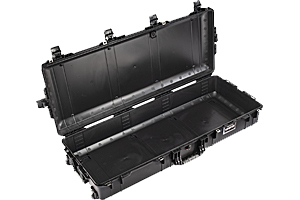 Contact us for custom foam requirements. 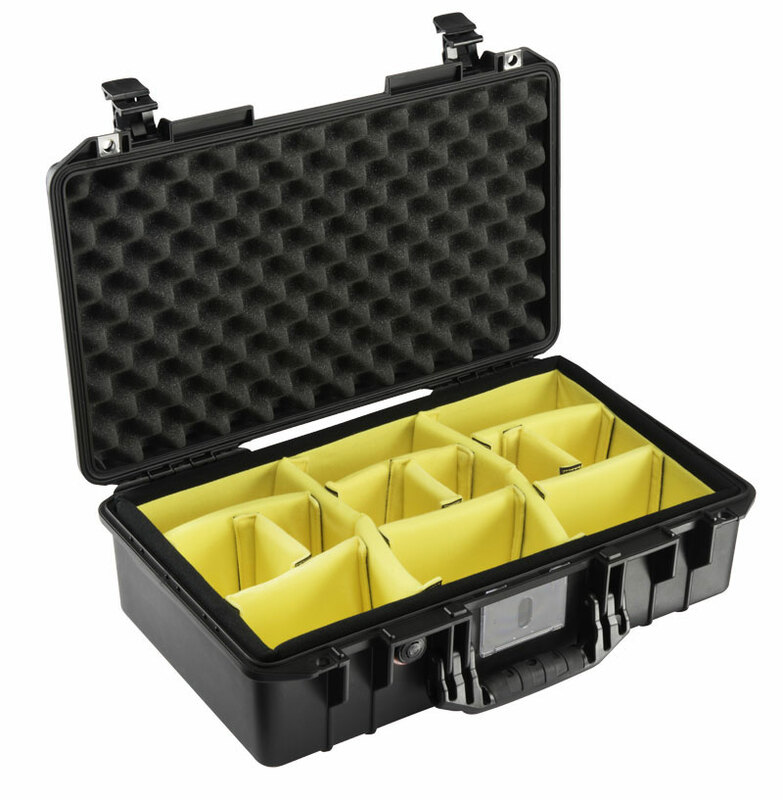 By selecting "Customize" you can change the configuration (No Foam), or submit a Request for Quote for large volumes. 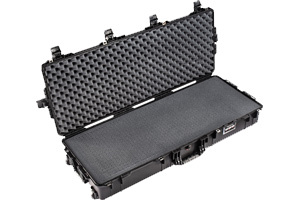 Custom Foam also Available. 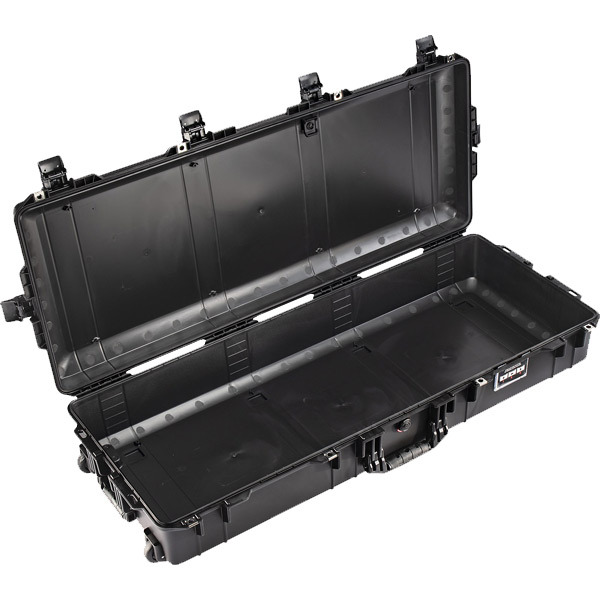 46.69" x 19.36" x 8.73"
(118.6 x 49.2 x 22.2 cm) 44.01" x 16.77" x 7.94"